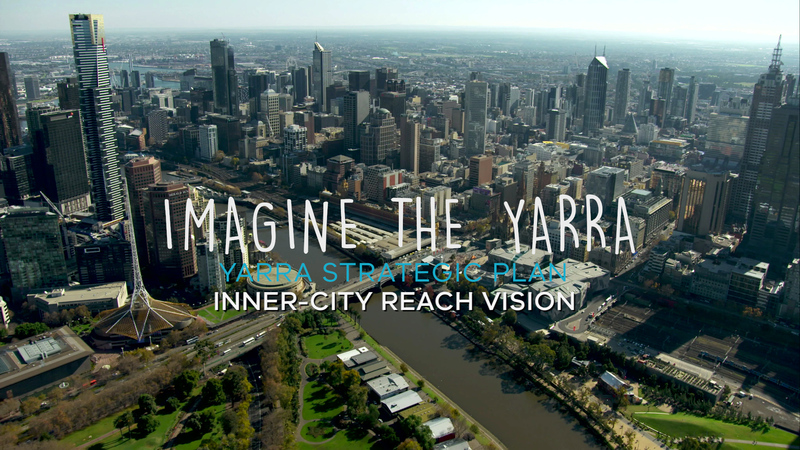 In 2017 Melbourne Water called for expressions of interest for passionate people to be part of the Yarra River Community Assembly. 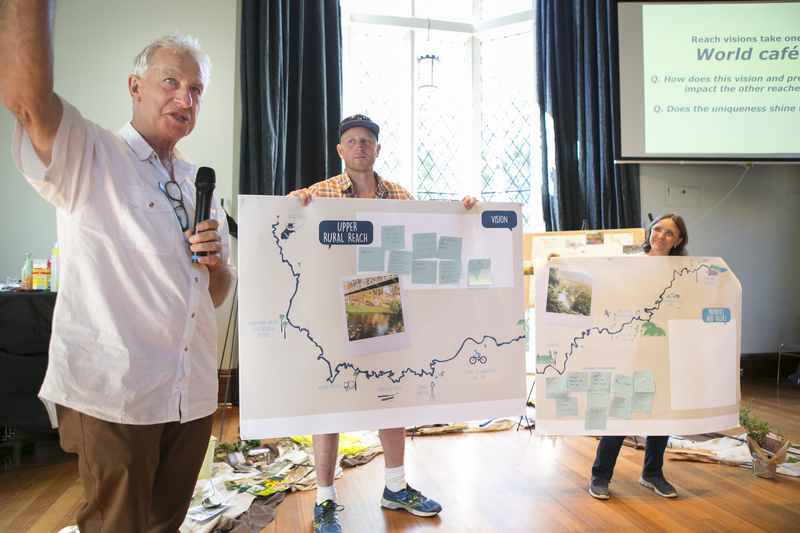 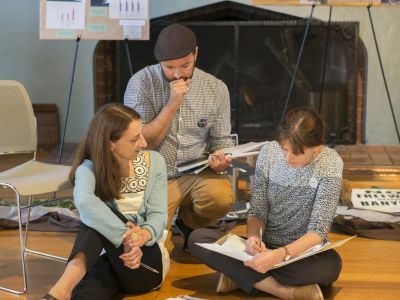 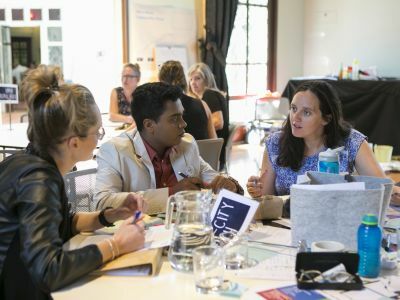 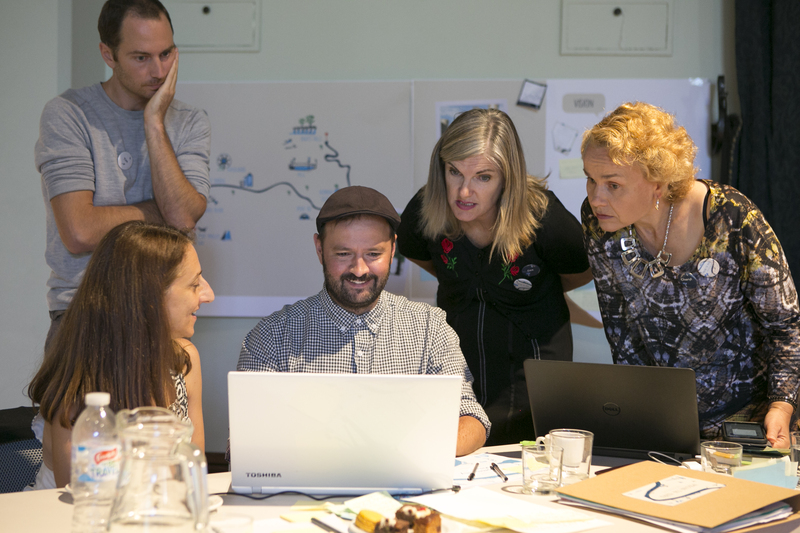 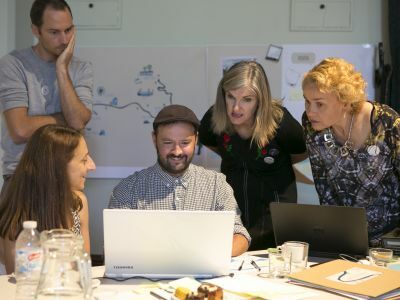 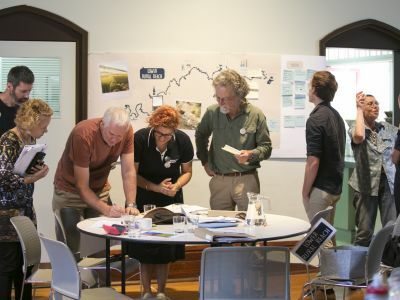 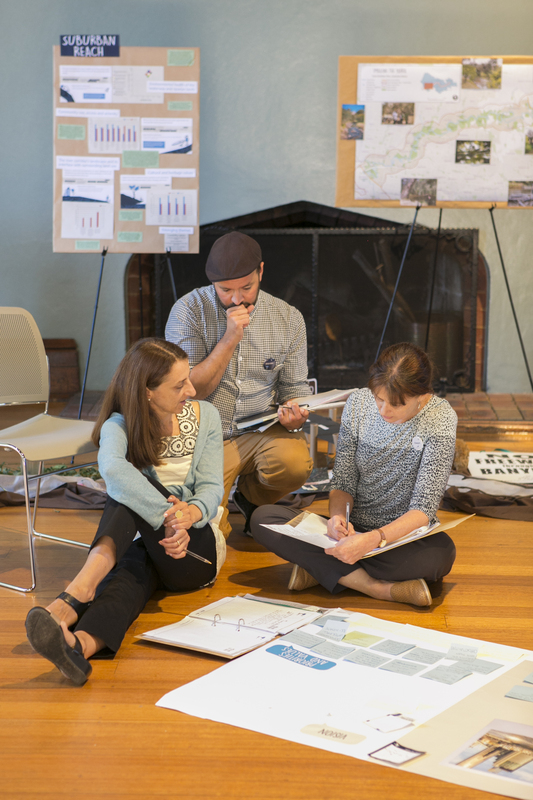 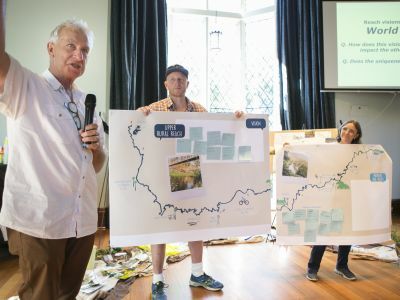 Using a randomised selection process, 24 citizens were chosen to write a 50-year vision for the future of the Yarra River. 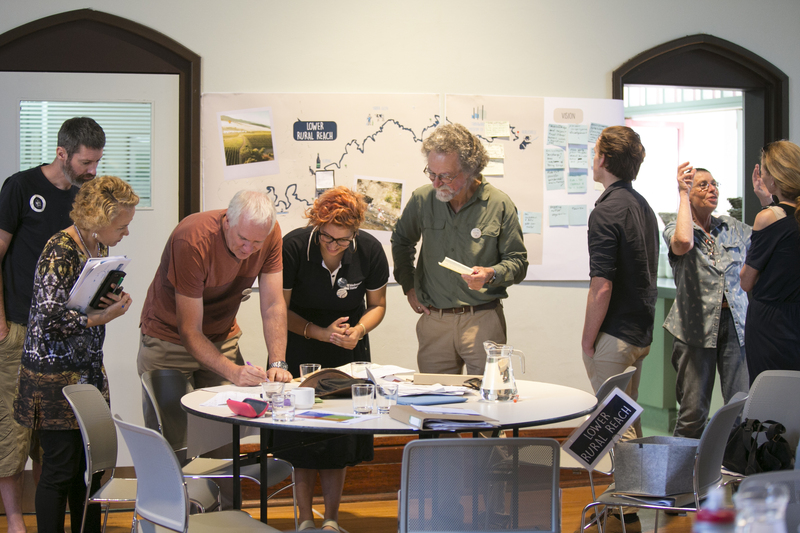 The Act also specifies that the development of the vision must include “active community participation and co-design”. 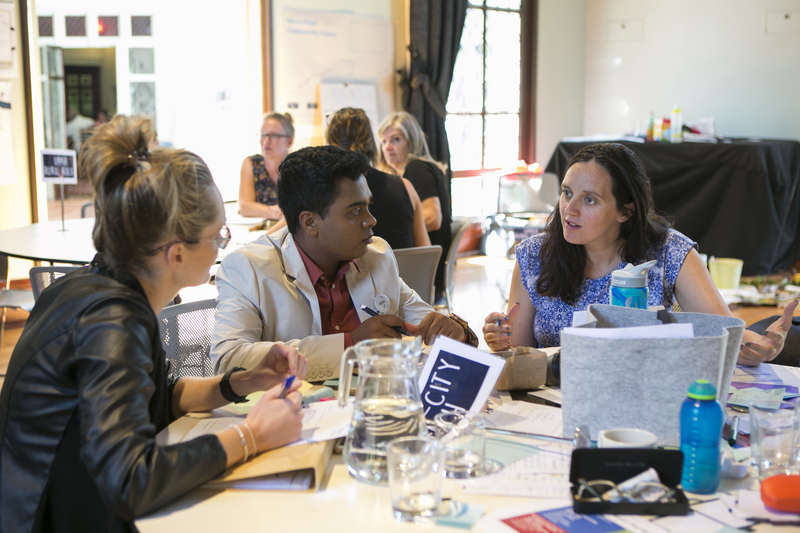 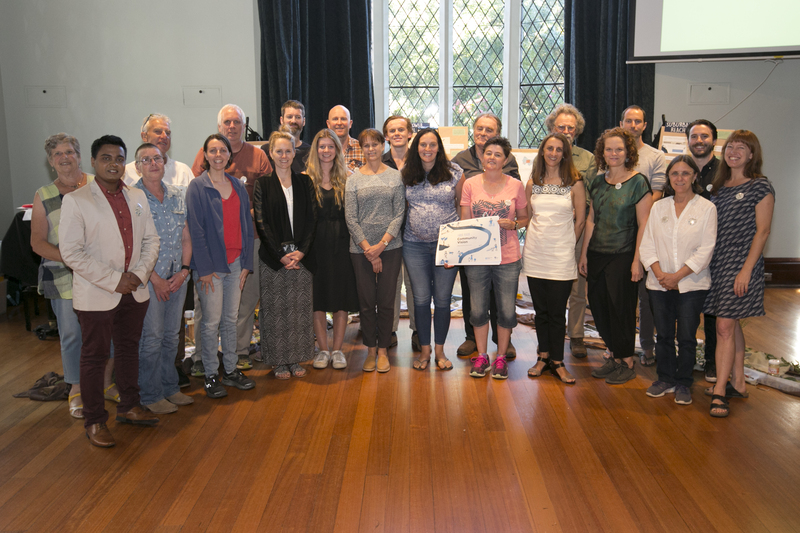 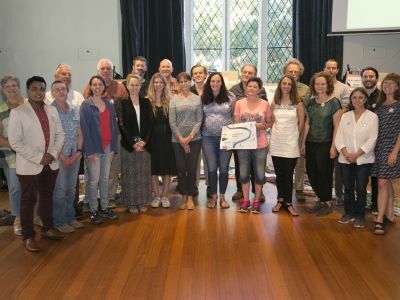 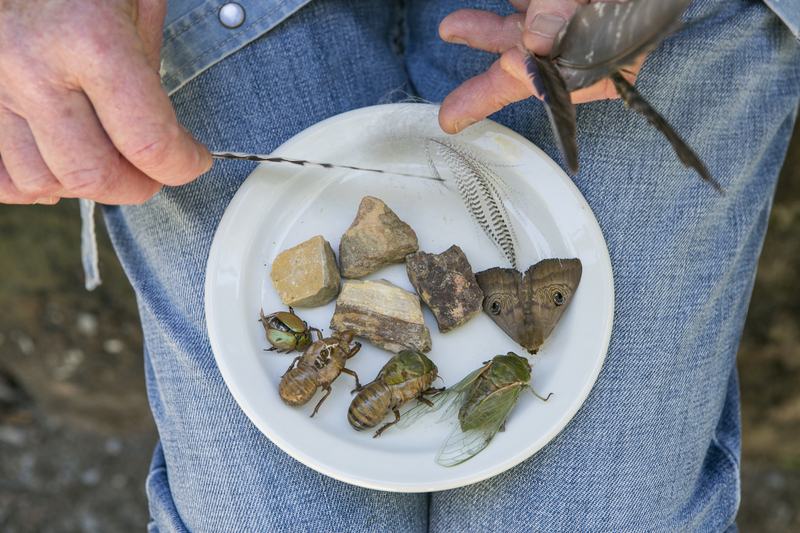 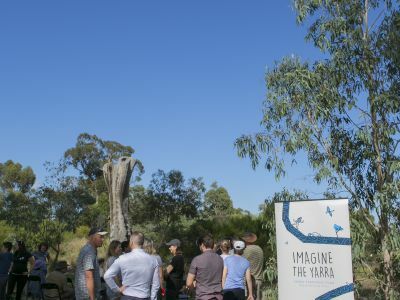 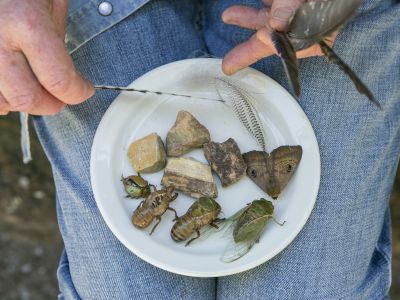 From November 2017 to January 2018 the selected Community Assembly participants came together and learnt from Traditional Owners and experts about the history of the Yarra, how it’s managed and used. 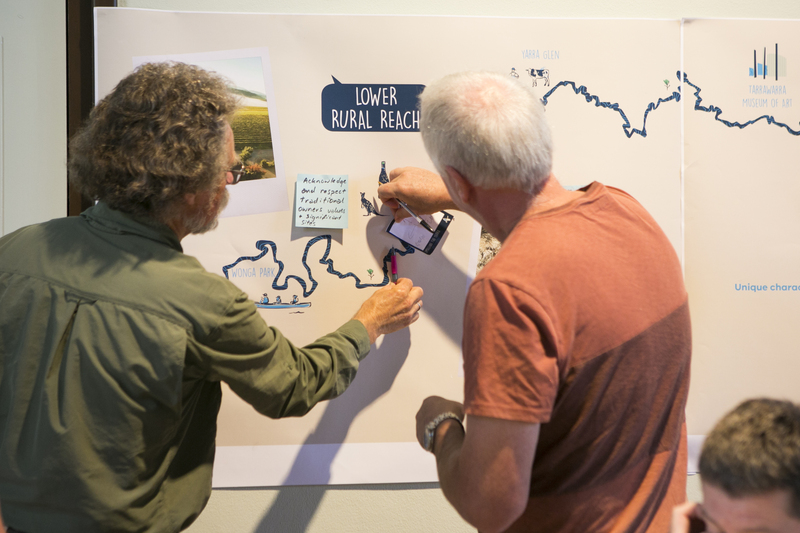 They also learnt about the community’s views from the information gathered through our community engagement process. 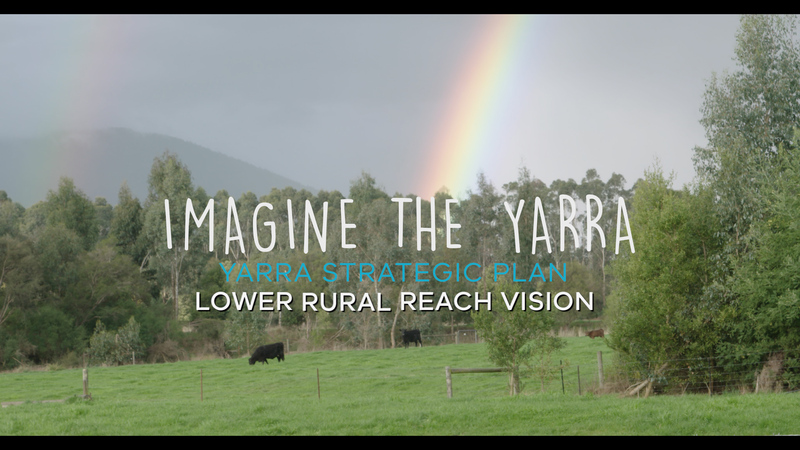 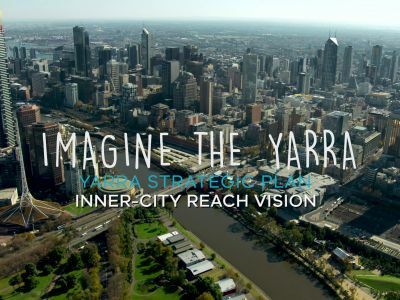 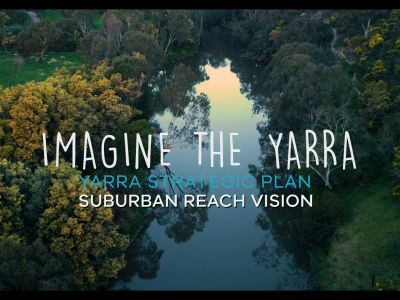 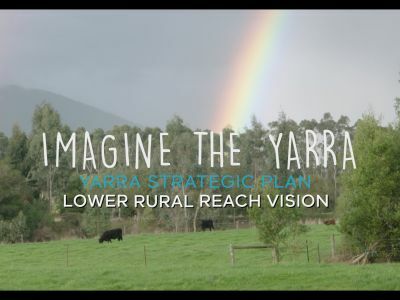 The Community Assembly worked together to write a vision that reflects our community’s hopes and aspirations for the future of the Yarra. The community vision will guide future use and development on and near the river, whilst ensuring protection of the river’s unique character. 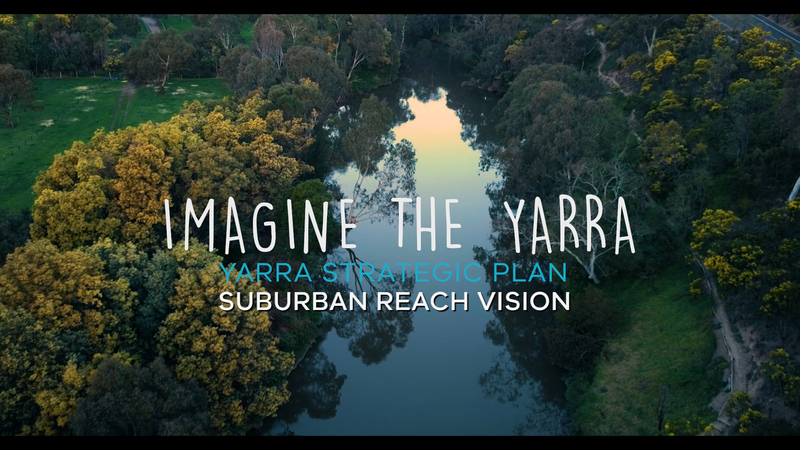 The vision has been endorsed by the newly formed Birrarung Council and the Victorian Government. 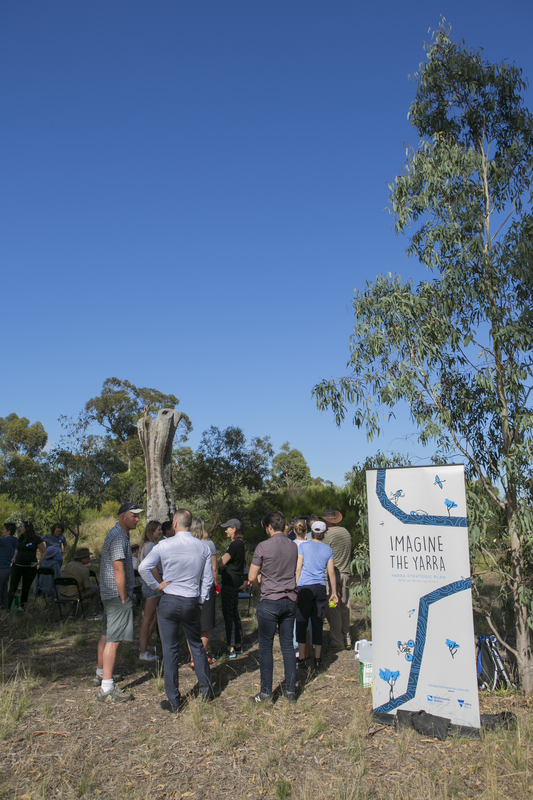 Please contact our Privacy Officer on 131 722 or at enquiry@melbournewater.com.au if you have any enquires about Melbourne Water’s privacy procedures.